Do you have a luxury property you want to promote? Give us a shout. 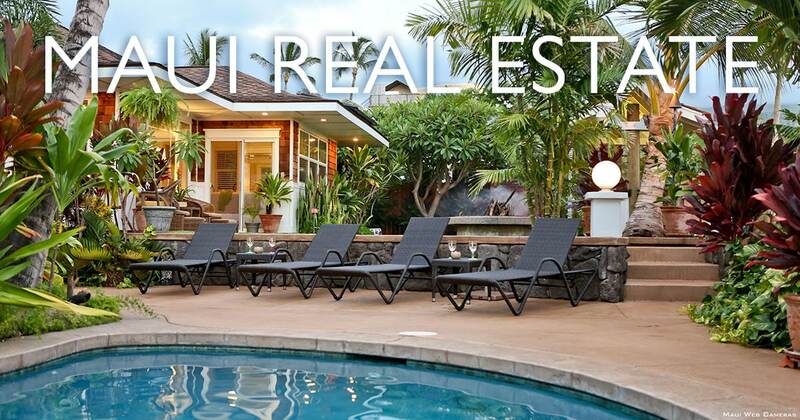 We’re regularly sharing amazing homes for sale on Maui via social media and popular websites. Who do you recommend for a realtor on Maui? Dano Sayles, leading Hawaii Life realtor and Maui resident for almost 30 years, takes our top pick for his unparalleled expertise, friendly disposition, passion for personalized service and extensive property knowledge throughout the island and South Maui in particular.